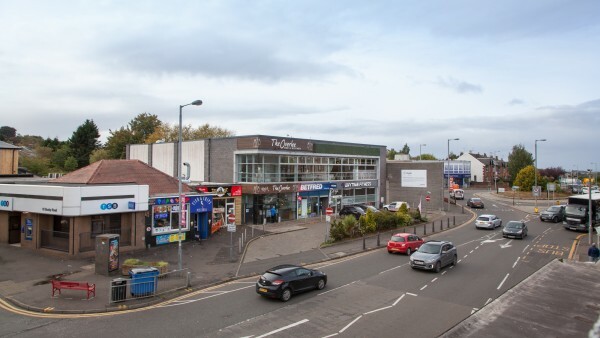 Clarkston is a popular commuter suburb within the Glasgow conurbation, south of the City Centre, with a resident population of approximately 20,000. 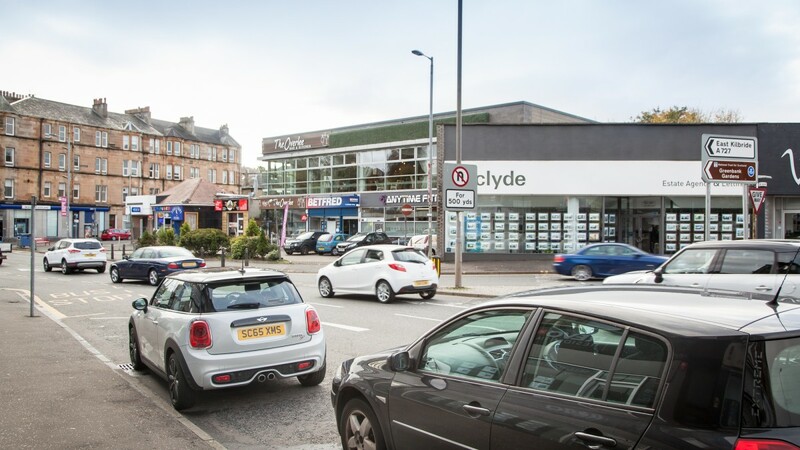 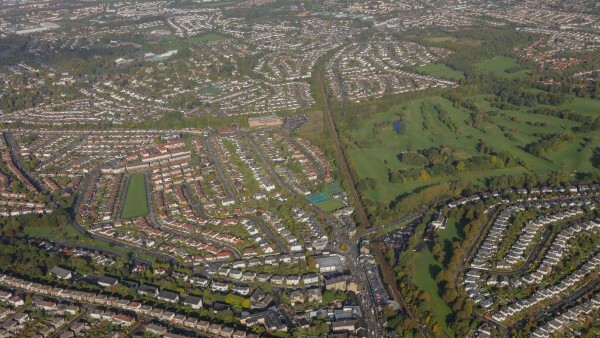 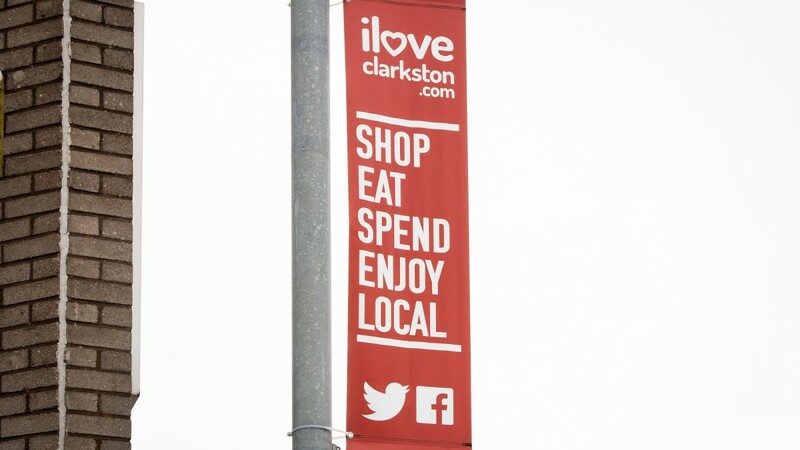 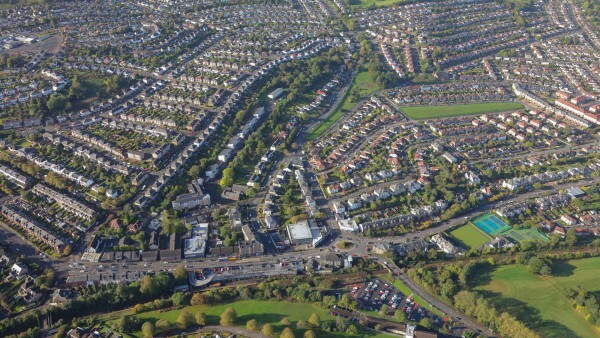 Clarkston lies within East Renfrewshire, considered to be one of the most desirable areas to live in Scotland with some of the best schools in the country. 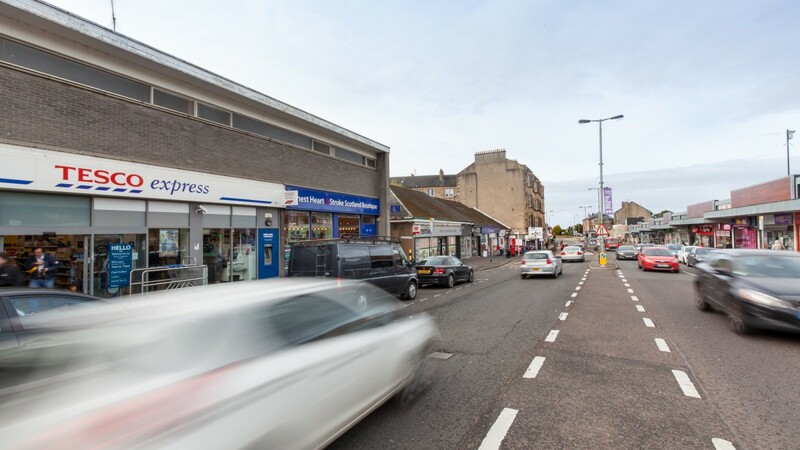 The A77 main Glasgow to Kilmarnock road passes through Giffnock nearby and is connected to the A727 from Paisley to East Kilbride, which passes through the centre of Clarkston, at the Eastwood Toll. 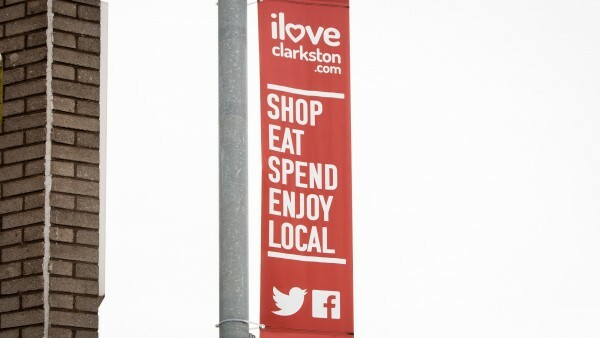 Clarkston is served by two railway stations and numerous bus services connecting the area with Glasgow City Centre, East Kilbride and beyond. 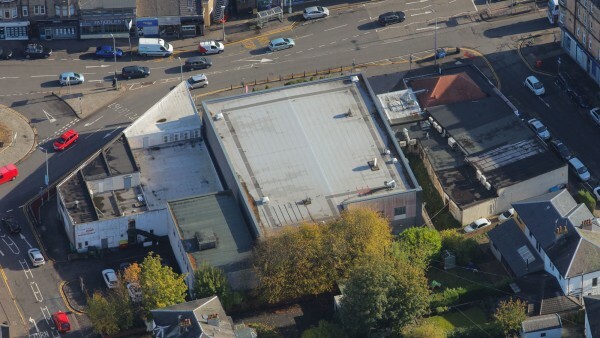 Busby Road is one of the principal thoroughfares running through Clarkston and connects to the A77/M77 which leads into Glasgow City Centre. The property occupies a prominent location on the west side of Busby Road and sits diagonally across from The Toll shopping parade which has decked car parking. 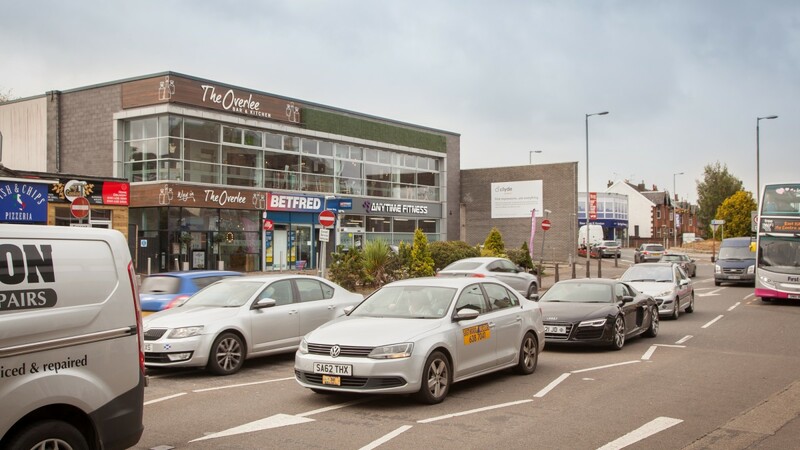 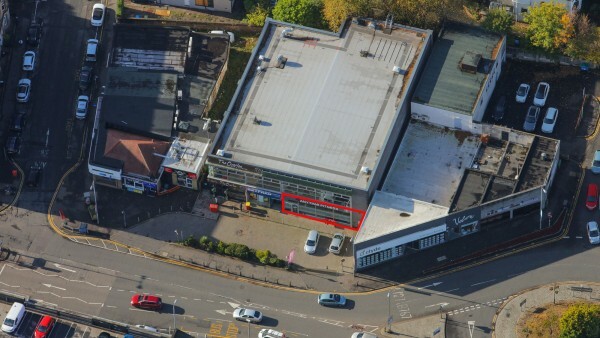 The area is considered a vibrant neighbourhood shopping destination for the surrounding residential occupiers and nearby retailers include Betfred, Boots, Costa Coffee, Pizza Hut, Thomas Cook, Greggs, Tesco Express, Bank of Scotland, Santander and a variety of local independent traders. 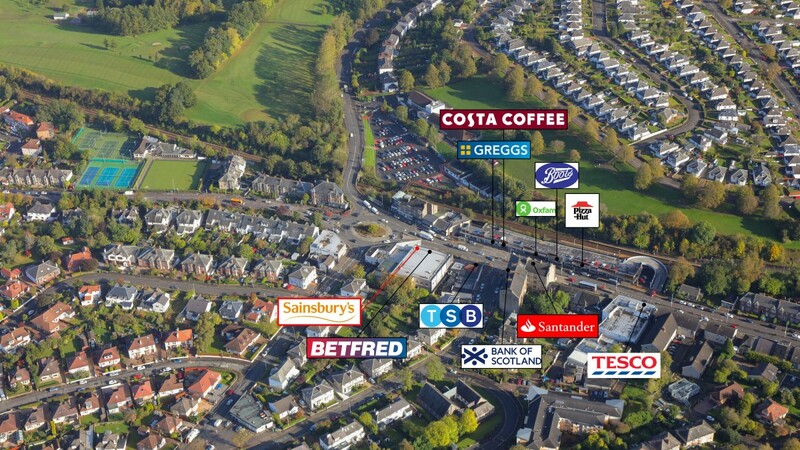 The property comprises a ground floor retail unit within a modern two storey purpose-built development. 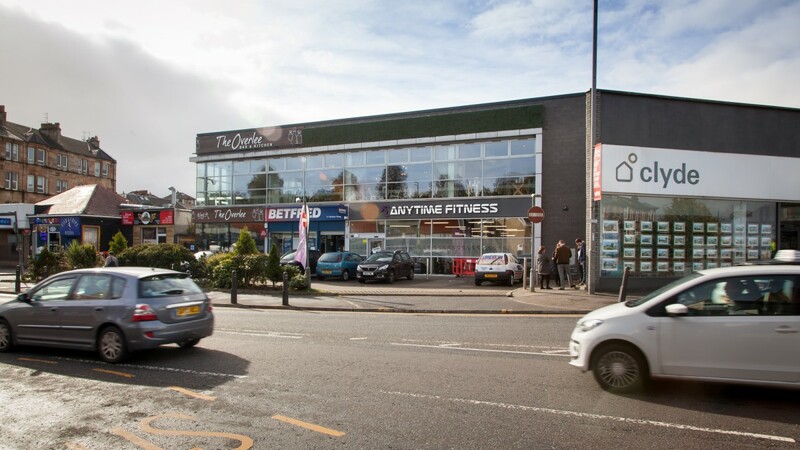 The adjacent unit is occupied by Betfred with the upper floor trading as The Overlee Bar & Restaurant. The shop has a modern aluminium framed glazed frontage with modern display fascia. 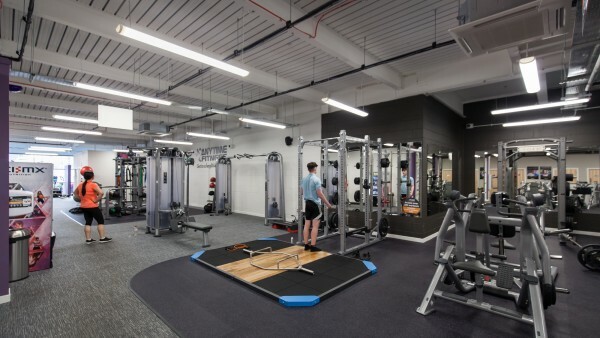 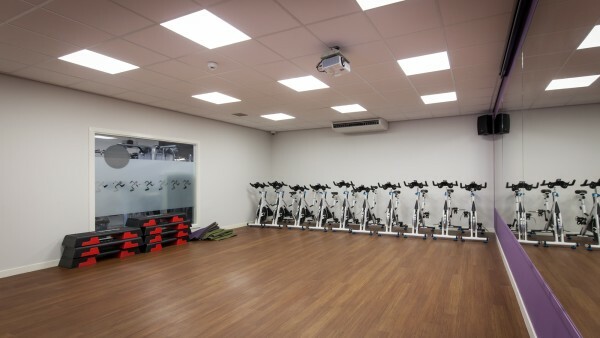 Internally the unit is regular in shape and is currently fitted out for its current use as a 24 hour gym. 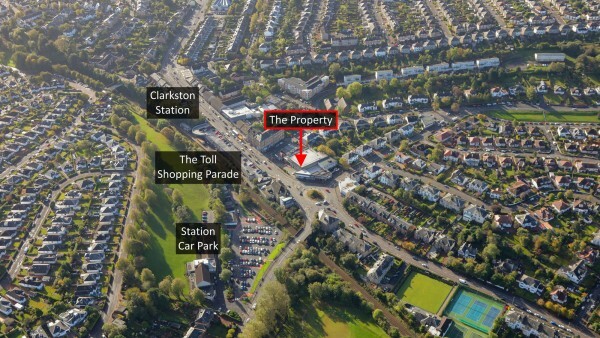 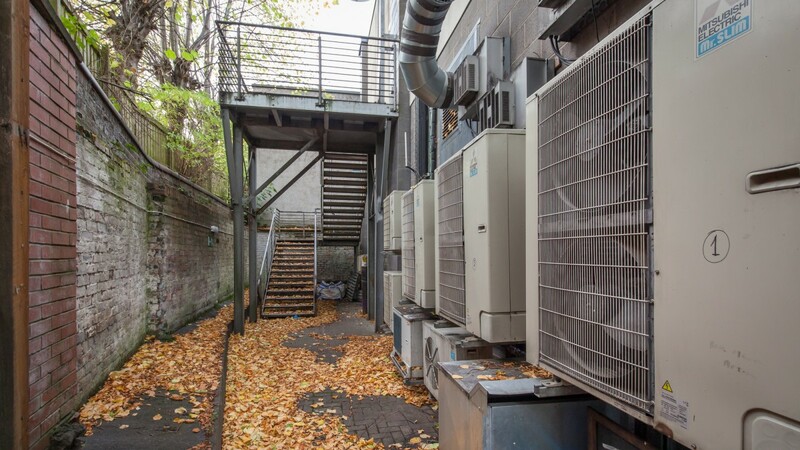 There is provision for off street car parking and servicing to the front of the property. We are advised that the property has a gross internal floor area of 475.84 sq m (5,122 sq ft). 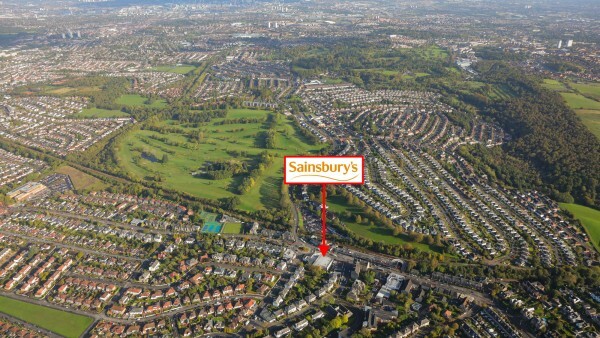 The property is let on a Full Repairing and Insuring lease to Sainsbury’s Supermarkets Limited for 25 years from 10th November 2003 expiring on 9th November 2028 at a passing rent of £92,500pa. 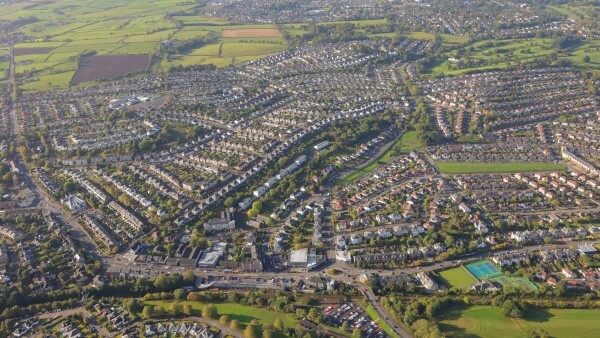 The tenant is not in occupation. 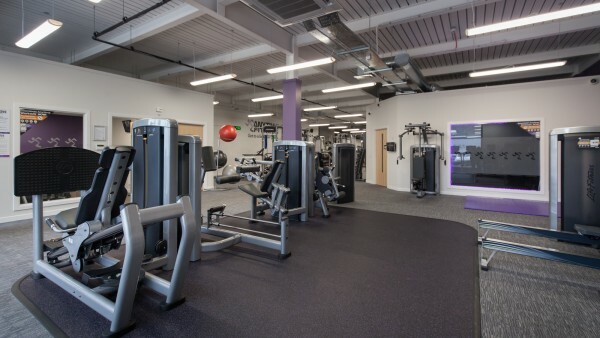 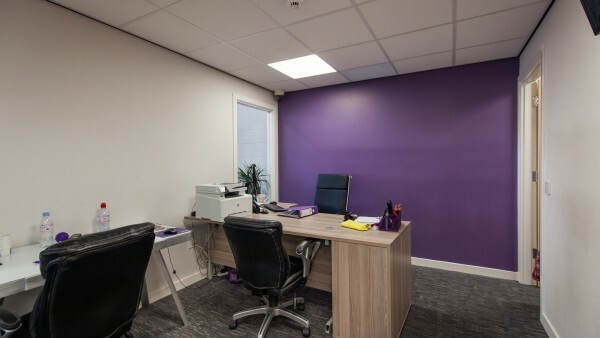 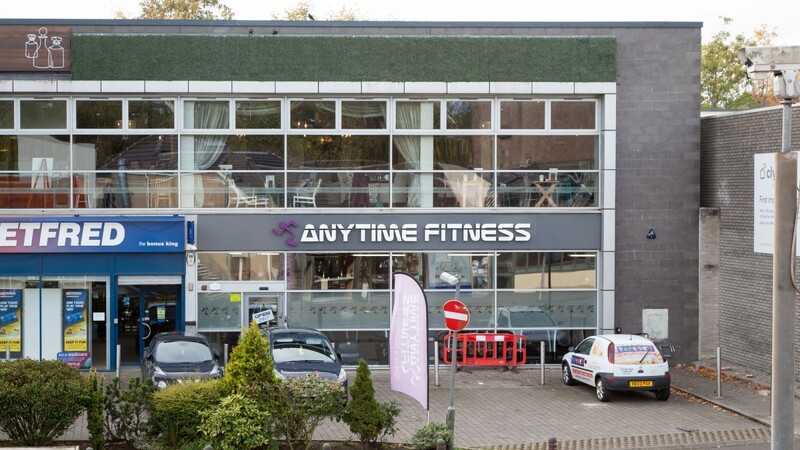 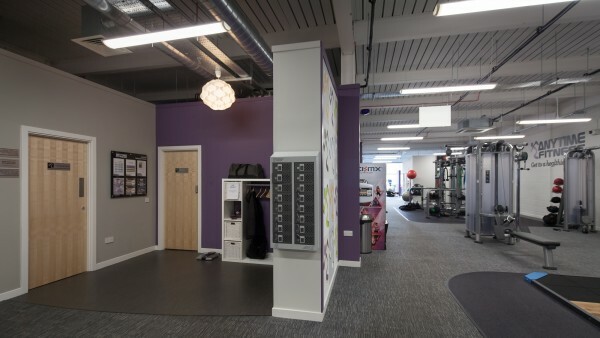 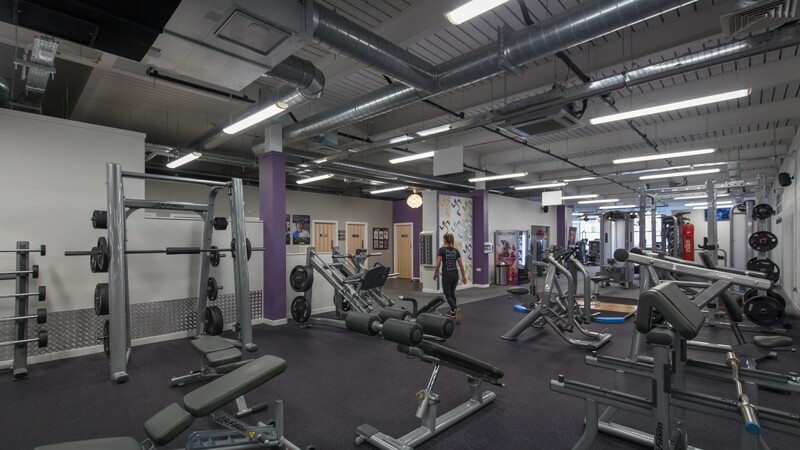 The unit has been sublet to Avondale Fitness Ltd t/a Anytime Fitness for 12 years from 28th November 2016 until 9th Nov 2028 at a rent of £60,000 pa. Anytime Fitness is an expanding organisation which opened its first club 15 years ago in Minneapolis, USA and is now the world’s largest health chain with over 3,500 clubs represented in 29 countries. 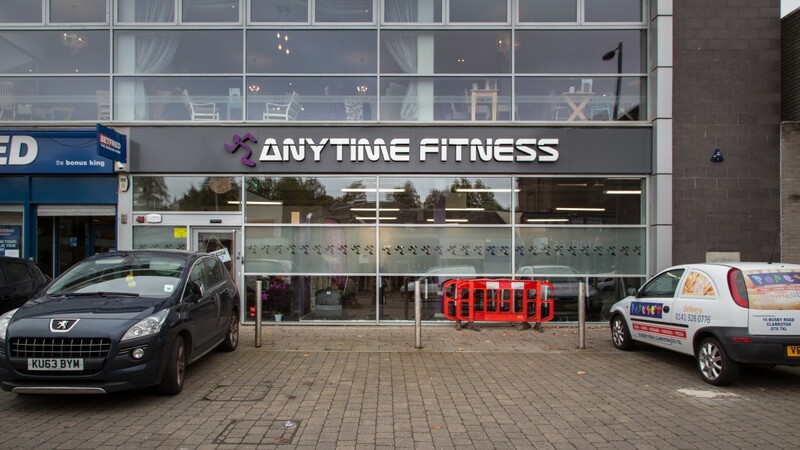 It is reported that a new member joins an Anytime club every 3 minutes. 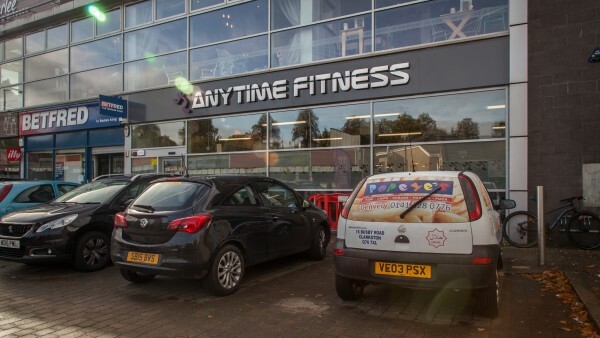 www.anytimefitness.co.uk. Avondale Fitness Ltd was incorporated in March 2015 and owns and operates the franchise for Anytime Fitness in Clarkston. We are instructed to seek offers in excess of £975,000 (Nine hundred and seventy five thousand pounds), subject to contract, which reflects a net initial yield of 9.0%, after allowing for standard purchasers costs of 5.03%. 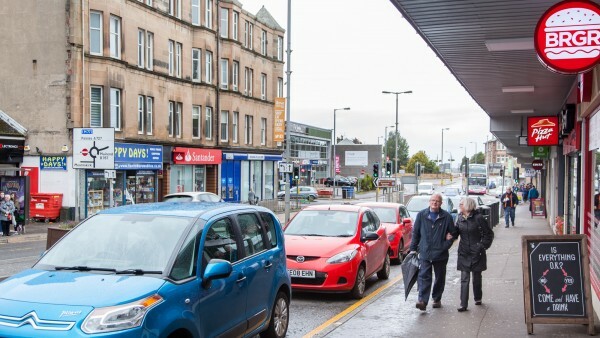 Off street car parking readily available.